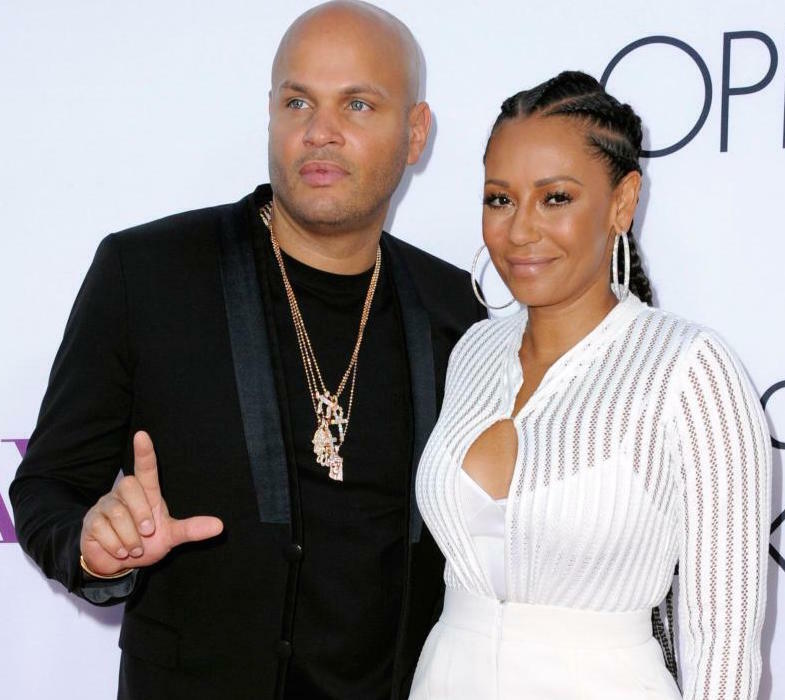 Mel B and her estranged husband Stephen Belafonte have finally been granted a divorce, ending their nine months bitter court battles. The 42-year-old America's Got Talent judge had filed for divorce from her husband of 10 years citing irreconcilable differences. Stephen in an exclusive interview with Dailymail outside a court in Los Angeles said, the divorce is the most beautiful present he could wish for. I am happy. I got everything I wanted. She put me through the worst hell ever. But now it's all over - I hope. 'She was trying to stop me from seeing my daughter but now after today, with this judgment, if she tries to do that again she will be in contempt of court. 'And also, after today, I can get on with selling the house without (Mel) standing in the way, he said. The former Spice Girls singer was not in court the hear the final verdict after she accused Belafonte of physical, mental and sexual abuse. She also accused her ex of impregnating their nanny.